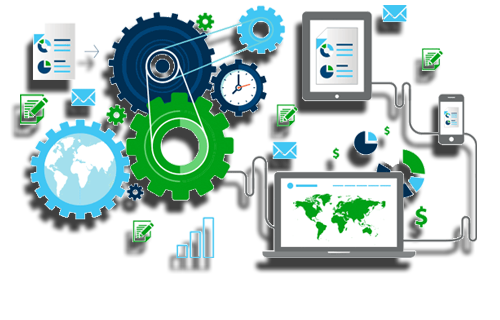 Test Automation Service Company India. Testing is an important aspect of any application development life cycle as it ensures the working build for every iteration of SDLC. In Agile world, testing is really challenging as we need to deliver working build at the end of every iteration and with each iteration passing by, the challenges become harder and harder due to huge burden of regression test with cross browser support. Automated testing is the key to overcome such challenges and developing the automated testing framework should be the integral part of SDLC. We can choose selenium as automated testing tool. The advantage of selenium is that it is open source thus eliminating the huge cost involved to buy a proprietary web automation test tool. The key is to develop a very good architecture and not relying on record and playback tests. 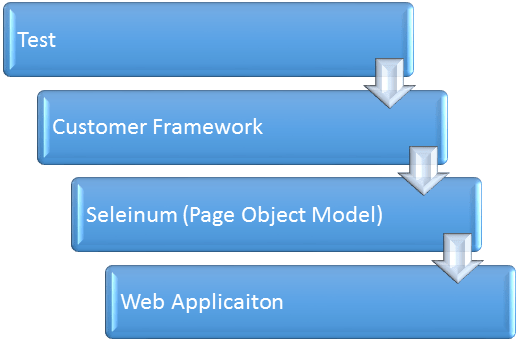 Selenium IDE may look like a very attractive tool as it offers record and playback but as the time passed by, the main challenge is to manage and maintain the huge test suite with changing requirement.Selenium can be used to create a test automation architecture where test codes are separated from a custom framework as shown below. Each layer only interacts with the layer below thus separating the tests from automation framework. The choice of language to writing test are Java, C#, Ruby and Python as WebDriver has got support for all above mentioned language. To drive the selenium test JUnit or Testing can be chosen if the choice of language is Java. For other different languages, we can choose respective unit testing framework to drive the test. Another excellent capabilities of selenium is distributed testing using selenium grid to reduce the testing time. Using selenium grid Tests can be divided and ran in parallel across the browser. Some of our Automation Testing Services are as follows. Custom framework design using selenium WebDriver to increase test readability using C# and Java. Wrapping test script using Junit, TestNG, NUnit. Parallel execution of test script using Selenium Grid. Performance Software Testing to SummationIT and stay relaxed. We have dedicated team of Performance Software testing. Our Software testers are well versed with different software testing tools. Some of our core testing skills using tools such as JMeter, Load performer, silk performer. We have proven track record of delivering excellent service to our clientele. Below are the few mentioned benefits you will get when you work with the expert partner SummationIT. Need a Tester for your project or product?